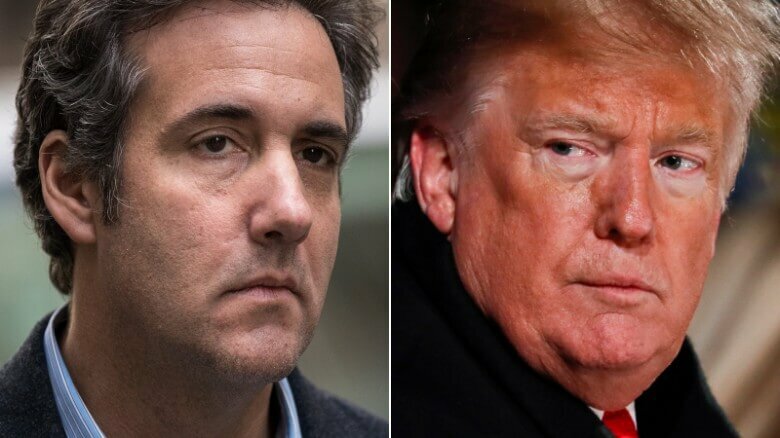 Donald Trump directed his lawyer and fixer Michael Cohen to lie to Congress about negotiations — during the 2016 Presidential campaign — to build a Trump Tower in Moscow, according to “two federal law enforcement officials involved in an investigation of the matter”. The officials also said Trump supported Cohen’s effort for the candidate’s visit to Russia during the campaign, with a meeting with President Vladimir Putin, to jump-start the Tower negotiations. “Make it happen,” the sources said Trump told Cohen. They said Trump and his children Ivanka and Donald Jr. received regular, detailed updates about the project, which included a November 2015 memorandum of understanding signed by Trump Sr.
Talks continued until June 2016, weeks after Donald Trump Jr., Trump’s son-in-law Jared Kushner, and Trump campaign manager Paul Manafort met three Kremlin-linked envoys about provision of material damaging to Democrat nominee Hillary Clinton. Cohen pleaded guilty in November to lying about the deal in testimony and in a two-page statement to the Senate and House Intelligence Committees. The memorandum filed by Special Counsel Robert Mueller said the falsheoods were an attempt to “minimize links between the Moscow Project and Individual 1 [Trump] in hopes of limiting the ongoing Russia investigations”. The officials emphasized that Cohen’s statements to Mueller’s team are only part of the evidence against Trump. They said the Special Counsel’s office learned about Trump’s direction through interviews with multiple witnesses from the Trump Organization and internal company e-mails, text messages, and other documents. Cohen then acknowledged the instructions in his interviews. During the campaign, Trump denied he had ever had any business interests in Russia, despite statements on the record from Donald Trump Jr. about the Trump Organization’s interest in projects. The officials said Trump pressed for the Moscow Trump Tower, which he hoped could bring profits of more of $300 million. Trump had at least 10 face-to-face meetings with Cohen about the deal, according to the sources, and knew that Cohen was speaking to Russian government officials. Seeking opportunities in Russia and a meeting with Putin, Trump brought the Miss Universe pageant to Moscow in 2013. The Trump Tower effort began with discussions between Cohen and Felix Sater — Cohen’s friend since children and a Trump business associate with connections to Russian officials — in autumn 2015.